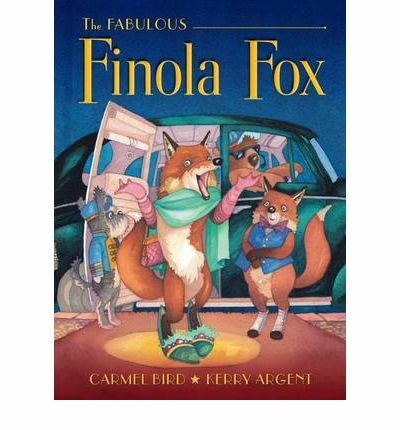 Finola Fox has a thing for shoes, she just loves to collect them. She finds them and keeps them any place she can, but one shoe keeps eluding her. The prize piece of her collection, a feather and bejeweled slipper is missing the other half of it’s pair. Finola is determined to find it. In her search Finola meets Frederick Fox and he thinks he knows where the missing shoe is. In the process of recovering the missing slipper they discover something much more than just a shoe. A delightful story about collecting, passion and determination. The text tells a story that is at times sneaky and adventurous. The illustrations are fabulous like Finola and beautifully detailed. An entertaining story to read with a wonderful surprise at the end.